Our Scope Wrap completely encloses your rifle's expensive optics, protecting them from damage during storage or transport. 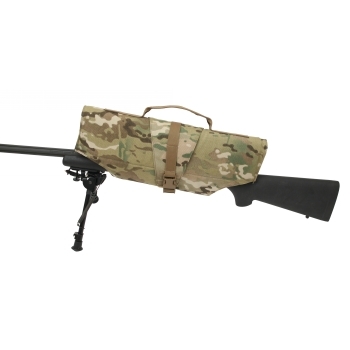 The hood features a soft inner liner for extra protection and the wrap around portion is long enough to adjust to most rifles. 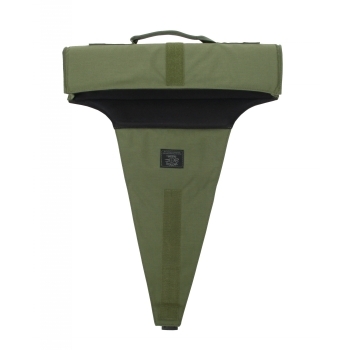 The cover is secured by a combination of hook & loop and a quick release buckle and features a carry handle on top. Available in Black, Coyote Brown, MultiCamÃ‚Â® and OD.